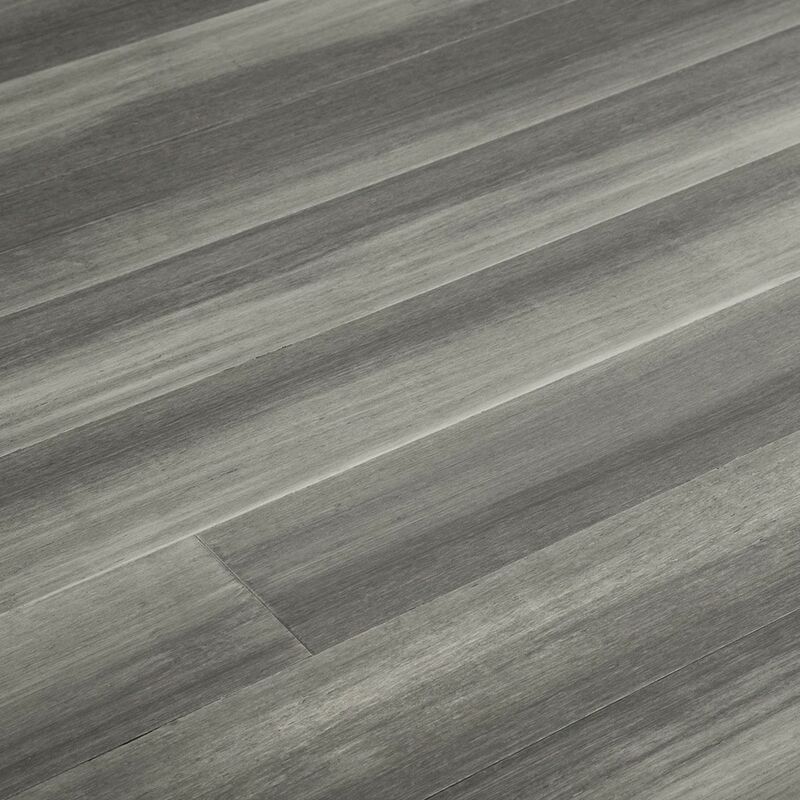 FREE Samples: Yanchi Wide-Plank T&G Solid Strand Woven Bamboo Flooring Matterhorn Grey / 5 1/8"
Matterhorn Grey / 5 1/8"
Style: Matterhorn Grey / 5 1/8"
Enjoy the extreme durability and artisanal look and feel of the Handscraped Strand Woven Bamboo Collection. Featuring a chart-topping Janka hardness rating and a 10-coat scratch resistant finish, this super-durable bamboo is designed to retain its good looks for decades. Each plank has been distressed and handscraped by trained specialists to give your floor a unique artisanal quality. 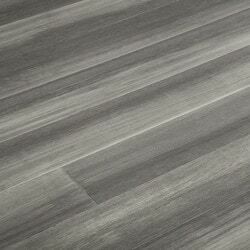 Transform your home with the rustic beauty of strand woven bamboo. Product dimensions: 72.83" x 5.12" x 0.47"
Wide Strand Woven Bamboo Flooring - HDF Nantucke 7 1/2"
Wide-Plank T&G Solid Strand Woven Bamboo Flooring - Antique Slate / 5 9/16"
Wide-Plank T&G Solid Strand Woven Bamboo Flooring - Jet Black / 5 1/8"
PILLAR Collection Solid Strandwoven Distressed Finish - Driftwood / 5 5/8"
Bamboo - Sawn Mark Strand Woven Collection - Vintage Wash / 5 1/8"
Bamboo Collection - Horizontal Carbonized Honey / 3 3/4"
Bamboo Collection - Strand Woven Natural / 3 3/4"
Bamboo Collection - Strand Woven Carbonized (Honey) / 3 3/4"
Bamboo Collection - Horizontal Natural / 3 3/4"
9.5mm Click-Lock Numeral Collection - Caramel 80 / 5"
9.5mm Click-Lock Numeral Collection - Natural 81 / 5"
12.7mm Click-Lock Numeral Collection - Antique Toffee 86 / 5"
9.5mm Click-Lock Numeral Collection - Natural 87 / 5"
9.5mm Click-Lock Numeral Collection - Natural 86 / 5"
Rigid Core Click-Lock Water Resistant Engineered Bamboo - Charcoal / 5 1/8"
Rigid Core Click-Lock Water Resistant Engineered Bamboo - Brindle / 5 1/8"